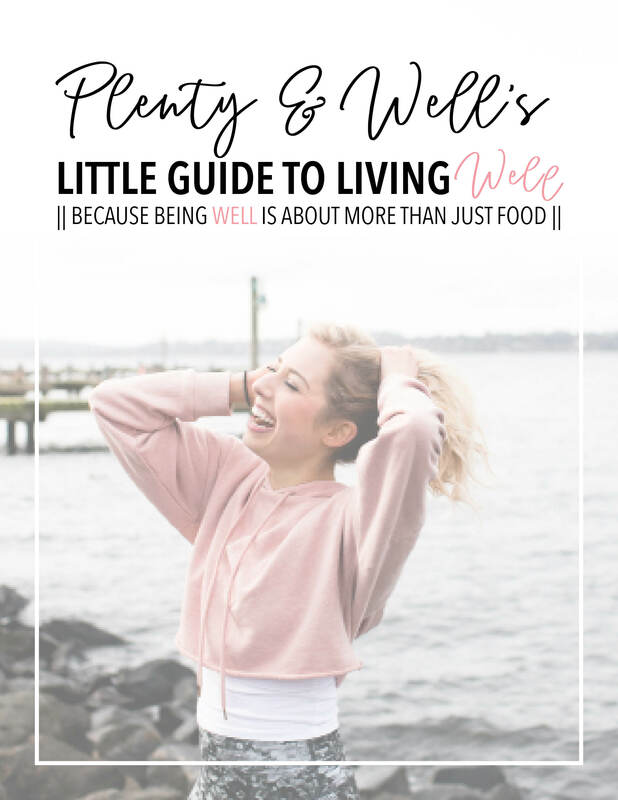 What does it mean to truly live well? If you had asked me this question almost three years ago, I would’ve said (probably after giving a big eye roll because duh doesn’t everyone know?) eating “clean” and exercising. A lot. Let me just get something straight right off the bat here, I’m no avid yogi. I’ve noticed lately though that I have had an undeniable wish that it was a more integral part of my life and fitness plan, so I’ve been trying to make strides in that goal.